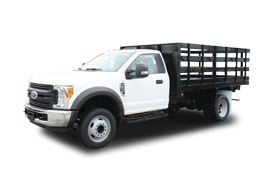 Whether you’re looking to purchase a new or used commercial vehicle, rent a truck or van, have a custom truck built, need information on a part or have service needs – we’re here to help. 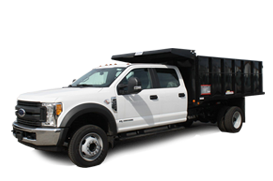 We’re located on 6th Street, in Pittsburgh, PA and our massive truck lot cannot be missed. 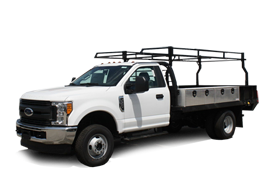 We’re easy to contact – simply fill out the forum to leave us a message, give us a call, or stop by and see us any time.